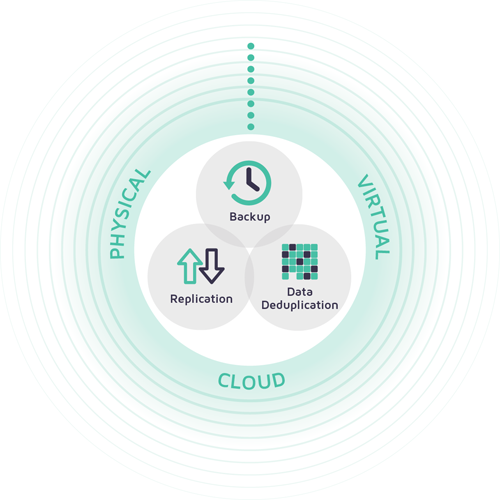 It’s the comprehensive data backup, replication, and deduplication solution that grows with you. 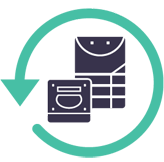 Get the flexible data protection software that works on our hardware or yours. The next generation data protection software that’s feature rich and a snap to use. 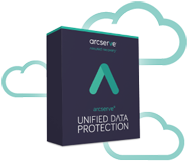 Arcserve UDP software + hardware. Everything you need—all in one box. 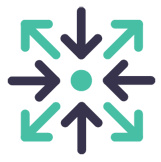 Cloud storage and disaster recovery as-a-service for your UDP appliance. Business continuity. Data archiving. Regulatory compliance. 100% uptime for the systems and applications most critical to your business. Windows, Linux, UNIX.